Convenience & a carefree lifestyle! Park & step inside the private entrance of this tropical villa. Lush garden views from bright & spacious rooms of this immaculately maintained corner villa. Beautiful tile, new paint & window treatments are thru-out. Huge master suite w/ 3 closets. Every hour is a happy hour on the screened & covered lanai! Limetree is an active 55+ pet friendly community, w/ 24/7 manned gate & perimeter wall. Stroll shady, tree lined streets to 3 pools, 6 tennis courts, bocce ball, active clubhouse w/ billiards, library, fitness & more. 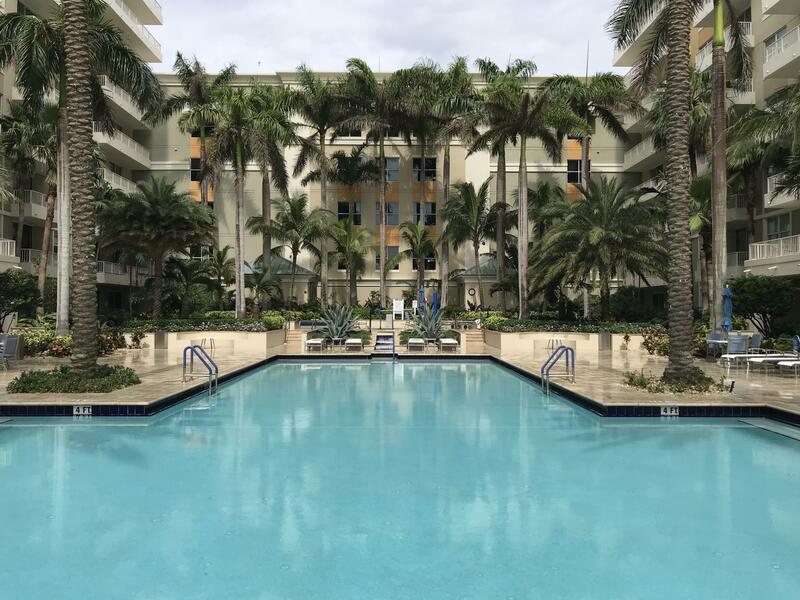 Central in palm beach county, convenient to: shopping, dining, beaches, expressways, airports & boynton beach's multi-million dollar redevelopment project. Limetree offers affordable living, security, convenience & a carefree lifestyle! Beautiful 5 bedroom 3. 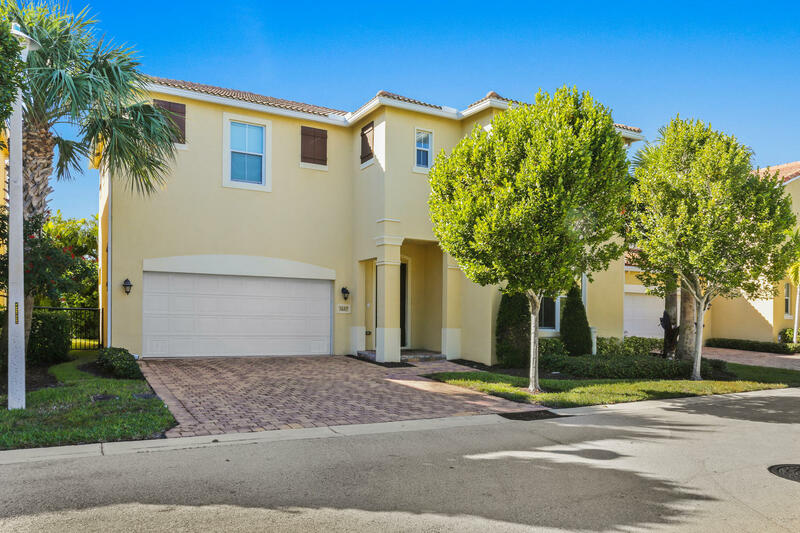 5 bath located in the heart of boynton beach! 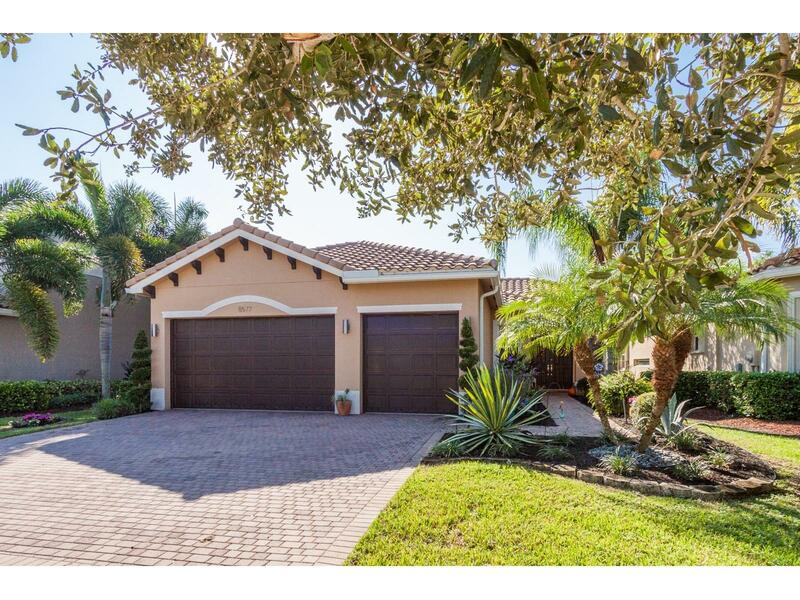 This home has a double door entryway that opens to a large courtyard, guest house and pool area. Floor plan is spacious and has modern wood like tile, and crown molding throughout. The great room can open to the patio area-great for entertaining your family. The kitchen features white cabinetry and has a large breakfast bar. The master bedroom is located on the first floor and has an en suite bath with double vanities and an extra large soaking tub. Note: fifth bedroom has been converted into a laundry room with custom shelving and enough space for a private office and has a two person sauna. Welcome home! From the moment you walk in the front door, you will be amazed at how well cared for this home is. Pride of ownership can be seen in every little detail. 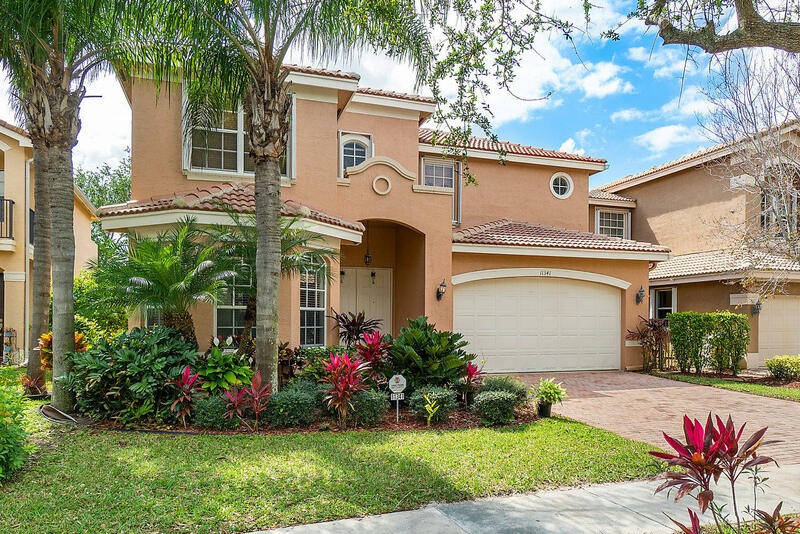 This stunning 4 bedroom, 2. 5 bath home features 2235 sq ft of living space. The open kitchen is perfect for entertaining. Espresso wood cabinetry, stainless steel appliances, and granite counter tops along with an island bar make it easy to cook while entertaining friends and family. The master bedroom is huge! Lots of space and storage with plenty of room for any bedroom set. There is nothing to do in this home but unpack your things. The development is conveniently located just minutes from the beach, restaurants, shopping and entertainment. Come see what this beautiful home has to offer!! Under appraisal value! Boats and rv's permitted. This corner lot home sits on 1. 09 acres and is located in a private and unique community with only 32 home sites which all of them are over 1 acre! Hoa fees are only $800 per year. 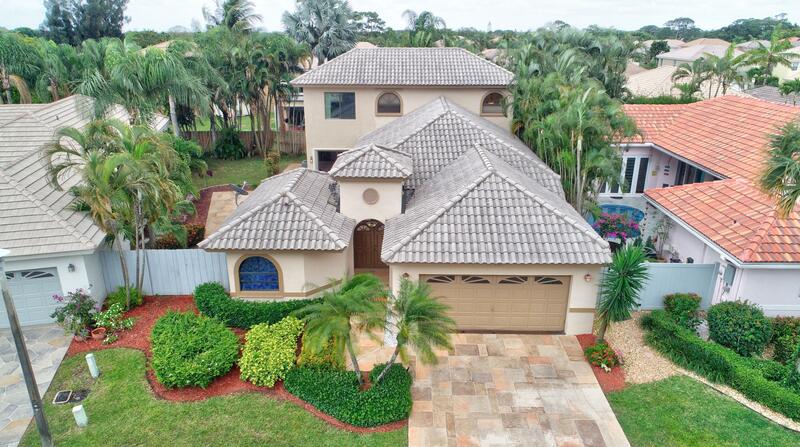 Tara estates is close to turnpike, i-95, for an easy communte to broward and palm beach. Restaurants, shopping nearby. This home features a large kitchen with eat-in counter, vaulted ceilings, master bedroom with jacuzzi tub oversize shower, large laundry room with an additional pantry and tub sink, an enclosed back porch with hurricane-proof doors and windows along with a 1 ton ac unit, screened-in pool with solar heat (all new screens in 2017), electric pet fence, fruit trees, and much more. 4th bed currently doesn't have a closet, but will be added if needed. 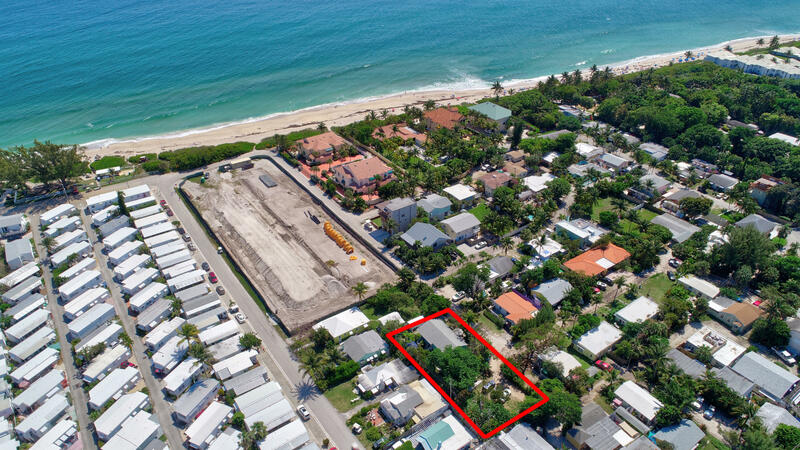 Opportunity to build your custom seaside dream home just steps from the beach on a3 acre site. 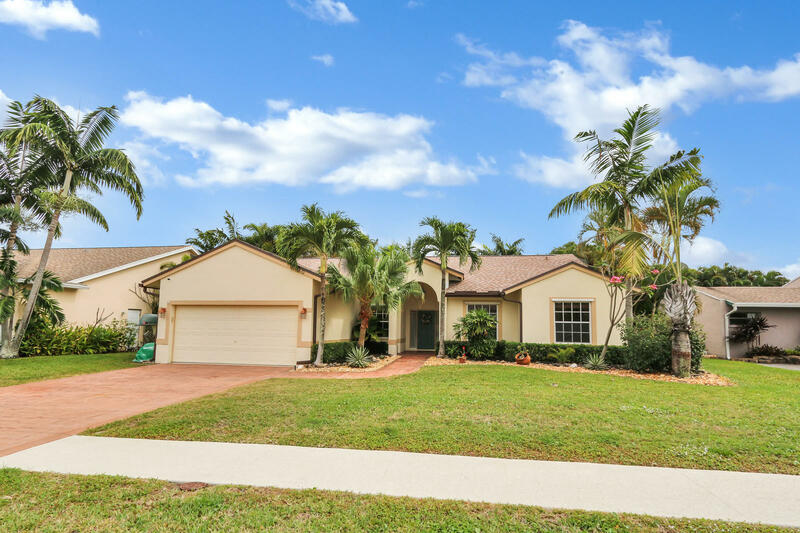 On the north side of boynton beach directly adjacent to ocean ridge/briny breezes. All lot dimensions are approximate and buyer should order current survey to verify dimensions. Please do not walk property or disturb current tenants.